When you have been teaching for over 35 years, balancing teaching traditions with teaching mandates can take a toll – not only on your joy of teaching, but also on the energy of your classroom. For veteran teacher Huoy-Minn Kuo, a Microsoft Innovative Educator Expert from Zhonghe Senior High School in Taiwan (a Microsoft School of the Future), finding new ways to motivate her students became her mission. 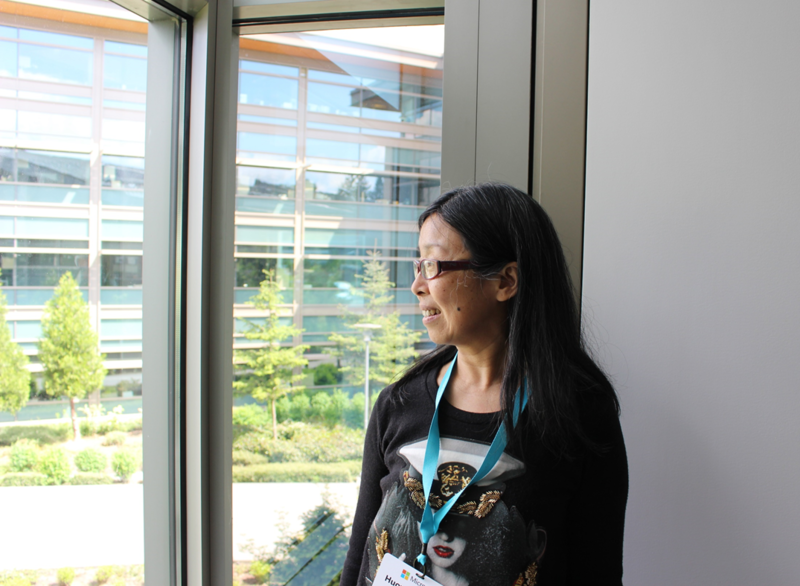 Kuo dove into Office 365, first by learning SharePoint and working with her students to create their own blogs, then by flipping her classroom. Her goal? “To train my students to have their own TED talk at the end of the semester,” says Kuo. No small task, given her classroom’s average size of 40 students. Kuo isn’t stopping there. She encourages her students who, “don’t like languages, especially English,” to collaborate on language lessons with PowerPoint and OfficeMix, critiquing and encouraging each other along the way. And Kuo is just getting started. This entry was posted in Information, People and tagged huoy minn kuo, Taiwan. Bookmark the permalink.